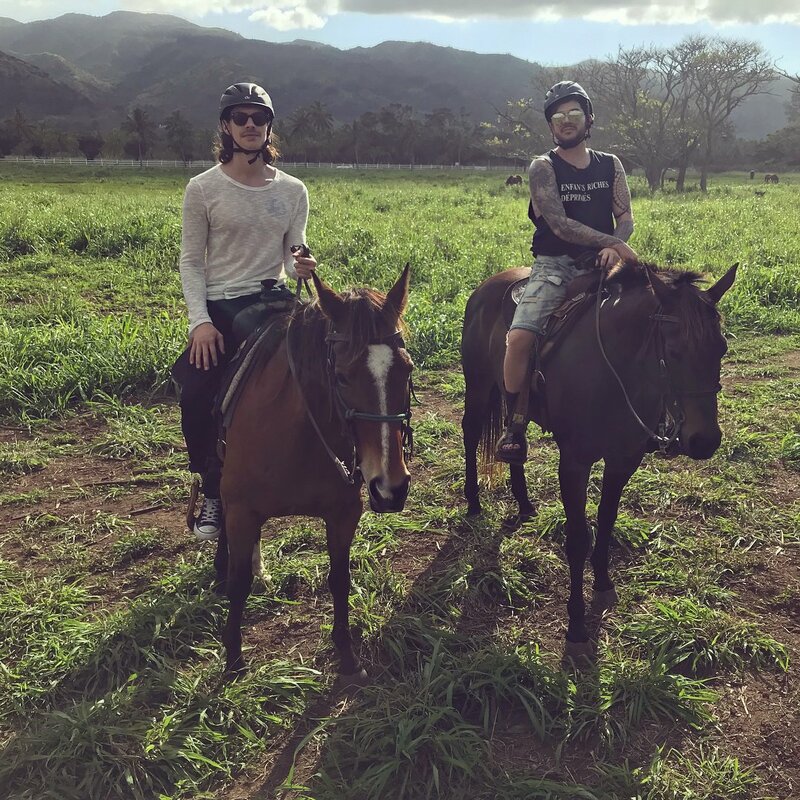 From Joey Gray @grayjoey Instagram PHOTO: Adam Lambert & Joey On Horses - Oahu "..Thank you @adamlambert.."
From Joey Gray @grayjoey on Insgtagram: Photo of Adam Lambert & Joey on Horses on the island of Oahu, Hawaii "..Thank you @adamlambert.."
Joey Gray is a dear friend of Adam's and Joey has some beautiful words for Adam here. Apparently Joey is going through a difficult time and Adam is helping to smooth that for him just a bit. @grayjoey: "I think everyone gets to a point when they feel the need to take a step back and reprioritize their life, focus more on their wellbeing; I know that not everyone is so fortunate to have amazing friends to lift them up during the down time, and for that, I am very lucky. Thank you @adamlambert for whisking me away and (literally) turning my frown upside down AKA you’re a 10." 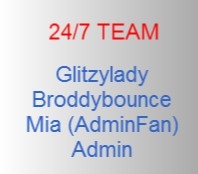 I think everyone gets to a point when they feel the need to take a step back and reprioritize their life, focus more on their wellbeing; I know that not everyone is so fortunate to have amazing friends to lift them up during the down time, and for that, I am very lucky. 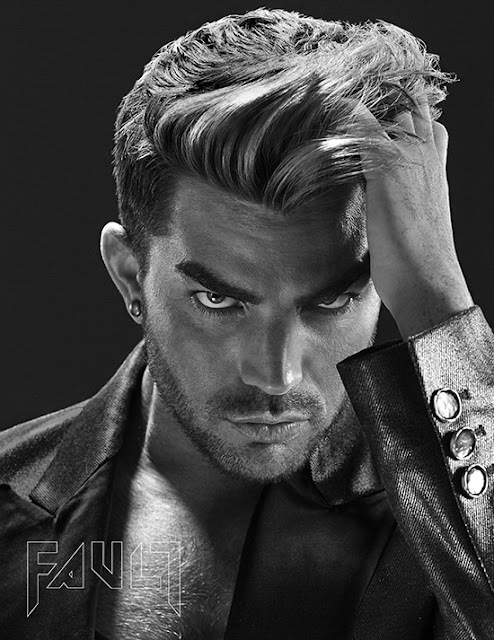 Thank you @adamlambert for whisking me away and (literally) turning my frown upside down AKA you’re a 10. Adam is the most empathetic person I've ever known. And he acts on it whenever he can. BIG reason why I love him. I've really come to admire and respect Joey Gray. He's an intelligent and kind man just like his good friend Adam. 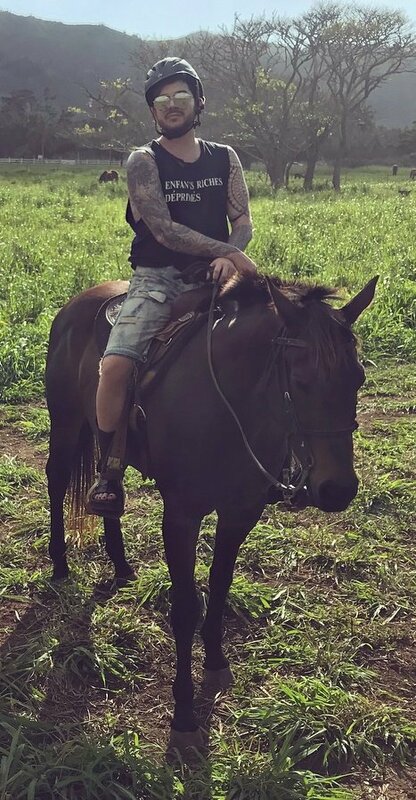 It makes my heart happy and so proud of Adam Lambert that he took Joey along to Hawaii to help heal some sadness in Joey's heart. Not sure what it was but what a lovely and compassionate friend Adam is... And I agree with @lollymop, I love Adam's voice, his talent but I absolutely adore & respect Adam the human being. He's truly "one in a billion" in many ways.. So proud to be his fan. And I've enjoyed getting to "know" Joey Gray through Adam as well.. I'm not much familiar with Joey Gray only that he's good friends with Adam. It shows how caring, compassionate and loving Adam is with his friends. Thank you Joey Gray for your kind words on Adam, and happy that he helped with your negative situation! That's a sweet "recommendation" by Joey....but no surprise to us. We KNOW Adam's a nice guy.